This article discusses an informal study commissioned by the town council of Pinoso (in Alicante province, Spain) in 2011 requesting from ArtRatio an analysis of light levels incident on the Royal Town Charter, granted by King Ferdinand VII in 1826. 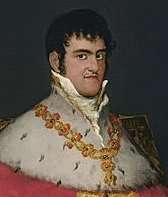 Ferdinand VII (known in Spanish as ‘Fernando VII de Borbón’) reigned briefly in 1808 before being tricked by his ally Napoleon into abdicating, leaving Napoleon’s brother Joseph Bonaparte to be installed as King of Spain. When Ferdinand VII was eventually released by Napoleon, he was returned to the Spanish throne in 1813 and promptly overthrew the liberal 1812 Constitution and removed all monuments to it. Pinoso was classified as a village dependent on the adjacent town of Monóvar (within the province of Alicante) but relinquished this dependence under the auspices of the Constitution of 1812 and was finally granted a Royal Town Charter by Ferdinand VII on 12 February 1826. The book which contains the Charter has a backing of leather hide tied with ribbons and the Charter itself is made of paper and featuring a royal seal. 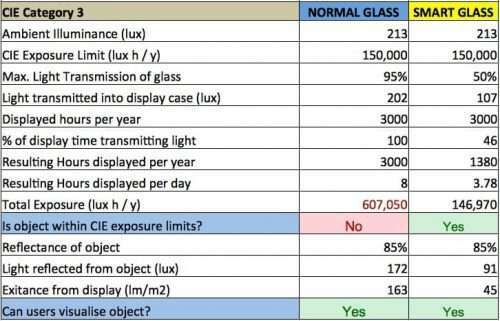 Our solution would constrain the Charter to light exposure only 46% of the time on display, which corresponds to 1380 hours per year (or 3.78 hours per day). This is possible due to the presence-driven activation of the electro-optic glass. These results surprised staff at Pinoso Town Council and prompted an internal review of the ideal conditions under which to place this important document. The spreadsheet in Fig. 2 compares light exposure of the same object (a) if placed behind a normal glass vitrine as opposed to (b) being placed behind an electro-optic (‘smart’) glass vitrine. As you can see, the Smart Glass vitrine can limit the light exposure by activating only when triggered by presence, thereby allowing the object to be placed on public exhibition and yet minimising the damage from light. As a result of our report, technical staff at Pinoso Town Council Archives department have confirmed that the Royal Charter has been replaced with a facsimile. 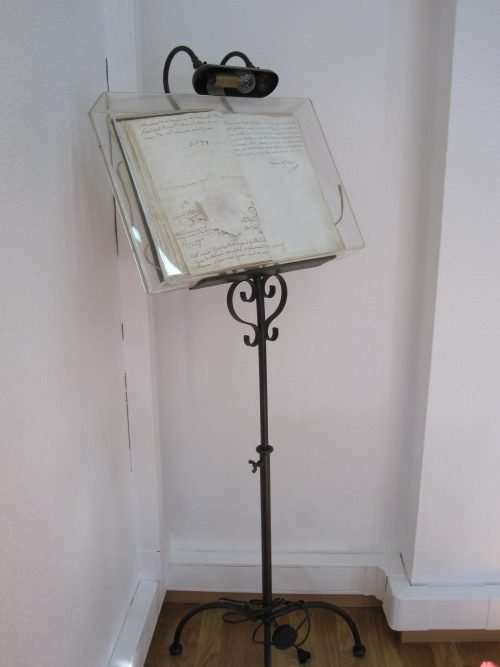 ArtRatio is in conversations with the client as to more cost-effective measures to limit light damage on the original document, with the aim of one day being able to exhibit this regional treasure to the people of Pinoso, Alicante.